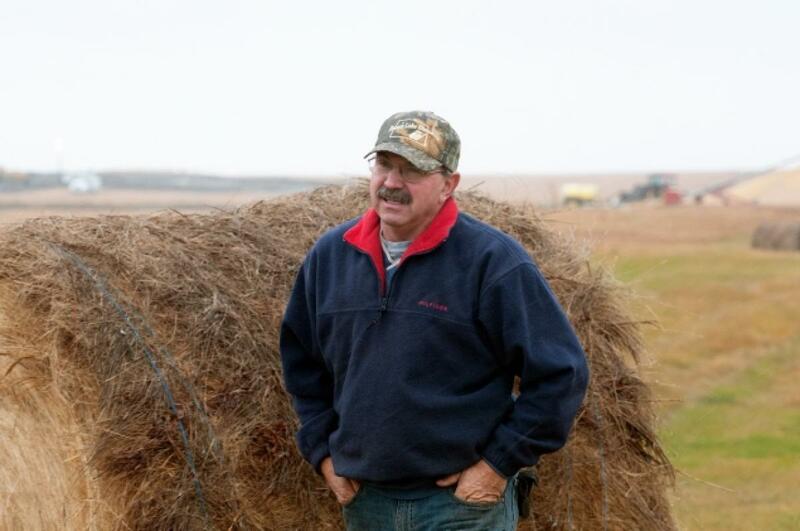 BISMARCK, N.D. North Dakota farmer who discovered an oil spill the size of seven football fields while out harvesting wheat says that when he found it, crude was bubbling up out of the ground. Farmer Steve Jensen says he smelled the crude for days before the tires on his combines were coated in it. At the apparent break in the Tesoro Corp.‘s underground pipeline, the oil was “spewing and bubbling six inches high,” he said in a telephone interview Thursday. The release of oil has been stopped, state environment geologist Kris Roberts said Thursday. And the spill — spread out over 7.3 acres, or about the size of seven football fields — has been contained. ScienceDaily (May 1, 2012) — On 5 and 6 June this year, millions of people around the world will be able to see Venus pass across the face of the Sun in what will be a once-in-a-lifetime experience. 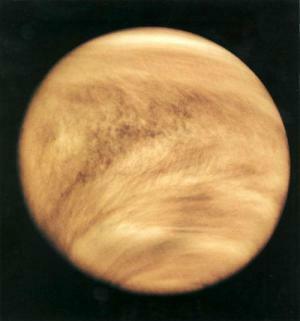 Transits of Venus occur only on the very rare occasions when Venus and Earth are in a line with the Sun. At other times Venus passes below or above the Sun because the two orbits are at a slight angle to each other. Transits occur in pairs separated by eight years, with the gap between pairs of transits alternating between 105.5 and 121.5 years — the last transit was in 2004. Johannes Kepler successfully predicted that both planets would transit the Sun in 1631, part of which was verified with Mercury’s transit of that year. But the first transit of Venus to actually be viewed was in 1639 — an event that had been predicted by the English astronomer Jeremiah Horrocks. He observed the transit in the village of Much Hoole in Lancashire — the only other person to see it being his correspondent, William Crabtree, in Manchester. Later, in 1716, Edmond Halley proposed using a transit of Venus to predict the precise distance between Earth and the Sun, known as the astronomical unit. As a result, hundreds of expeditions were sent all over the world to observe the 1761 and 1769 transits. A young James Cook took the Endeavour to the island of Tahiti, where he successfully observed the transit at a site that is still called Point Venus. Pasachoff expects the transit to confirm his team’s theory about the phenomenon called “the black-drop effect” — a strange, dark band linking Venus’s silhouette with the sky outside the Sun that appears for about a minute starting just as Venus first enters the solar disk. “Doing so verifies that the techniques for studying events on and around other stars hold true in our own backyard.. In other words, by looking up close at transits in our solar system, we may be able to see subtle effects that can help exoplanet hunters explain what they are seeing when they view distant suns,” Pasachoff writes. Not content with viewing this year’s transit from Earth, scientists in France will be using the Hubble Space Telescope to observe the effect of Venus’s transit very slightly darkening the Moon. Pasachoff and colleagues even hope to use Hubble to watch Venus passing in front of the Sun as seen from Jupiter — an event that will take place on 20 September this year — and will be using NASA’s Cassini spacecraft, which is orbiting Saturn, to see a transit of Venus from Saturn on 21 December. OK… I’ve been pretty calm… even after being inundated with all the world crisis’ and what not… I’ve been calm. But this one… I’m feeling really panicky and sick to my stomach…. 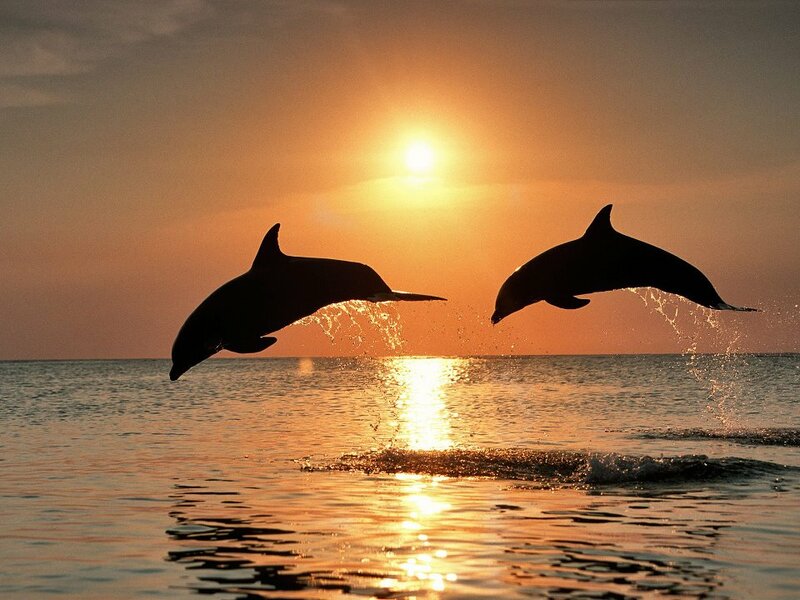 Video above is of people helping dolphins back into the ocean after beaching themselves. Something is making them beach themselves. I read this article last week… got a little emotionally comotosed…but remained calm. Is the Navy sonar testing again? I know they’re sensitive to sound. 04/30/2012 : Now the Pelicans. Some are speculating earthquakes for California…. … or… it just might be… something is rising… Lemuria?? So Station buoy 55023 is still on the surface. Its not the lunar cycles, checked that as well. There also has been a very odd sea surface temperature in the same location See link CSIRO web page [link] Note the area in blue on the map on the left then see the unusually cold surface temperatures on the surface in the map on the right. Seismic activity has also offers a good insight as to what may be occurring. Note the long time periods of S waves on this seismic station is the upward thrust of the ocean floor by 13 feet per day? Does anyone know what’s going on in this area? 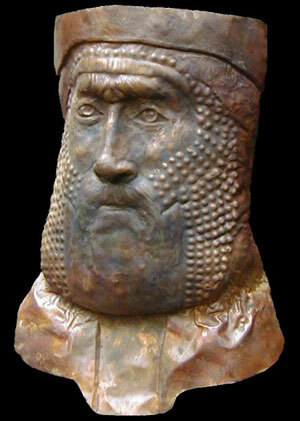 Is 2012 events already on it`s way? It is also now speculated that the Indo Australian Plate is moving north-west, colliding with and subducting beneath the Eurasian Plate and this movement is allegedly causing the Indo Australian Plate to tip so that the western half of Australia will sink while the eastern seaboard will rise. However, the rate of movement of the Plate is so slow that it seems unlikely that that subduction is causing the rapid sea level rises recorded in the Coral Sea before the two NOAA buoys were taken off line, or at least their readings no longer made public. In my view and many others one theory is, that it is more likely that at least parts of Lemuria are beginning to rise with totally uncertain consequences for Australia and especially the east coast. 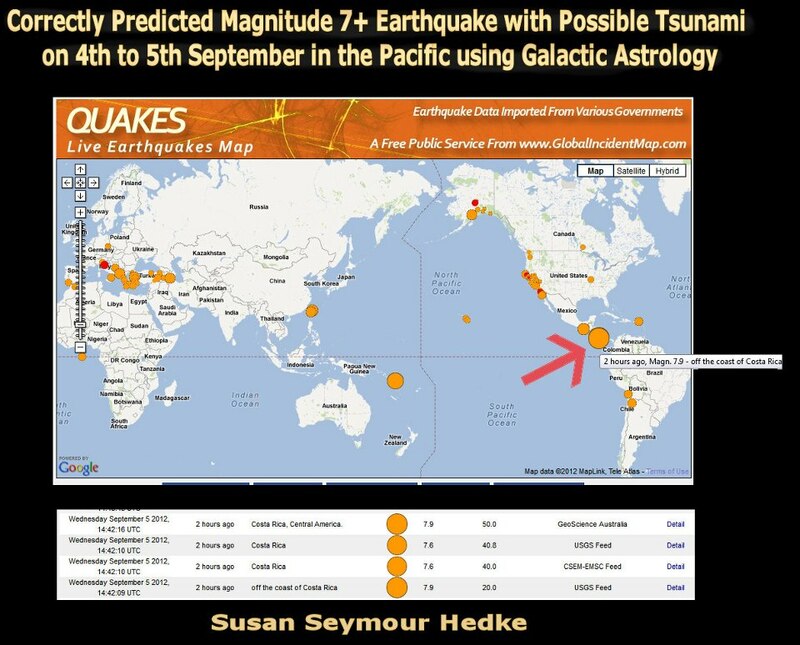 In any event the seismic activity around Vanuatu and along the western boundary of the Pacific Ring of Fire in the southern hemisphere indicates that the east coast of Australia and especially the Queenslanc coast needs to be on alert for possible tsunamis when generated there. Anyway big changes are going on here on earth, that`s for sure. 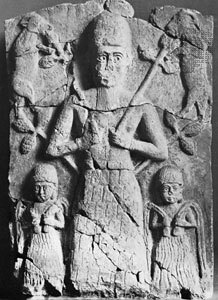 In those ancient times, there was a man namedNimrod, who was the grandson of one of Noah´s son named Ham.